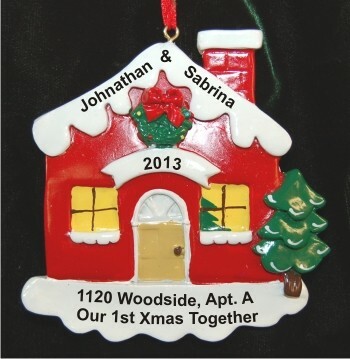 This delightful Christmas cottage makes a wonderful "our first" ornament to celebrate a special couple's first Christmas together whether in house, duplex, condo or apartment. 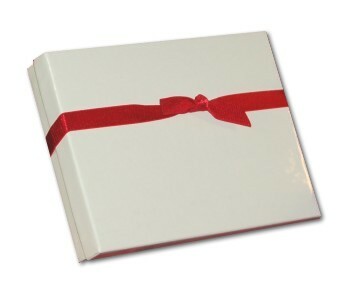 Personalize however best suits your situation with your custom sentiment of holiday cheer. The resin Christmas Cottage Our First Christmas Together ornament measures 3.6"H, and arrives in our black velvet bag ready to make a wonderful memento. Christmas gift Dec 27, 2015 Don W.